After 3 years of painting, moving furniture, and copious amounts of black bags filled with hoarded junk sent to the charity, I finally have a bedroom to rival my Pinterest board dreams – clean walls, statement interiors and lots of blue accents to make my little cool-toned heart sing. 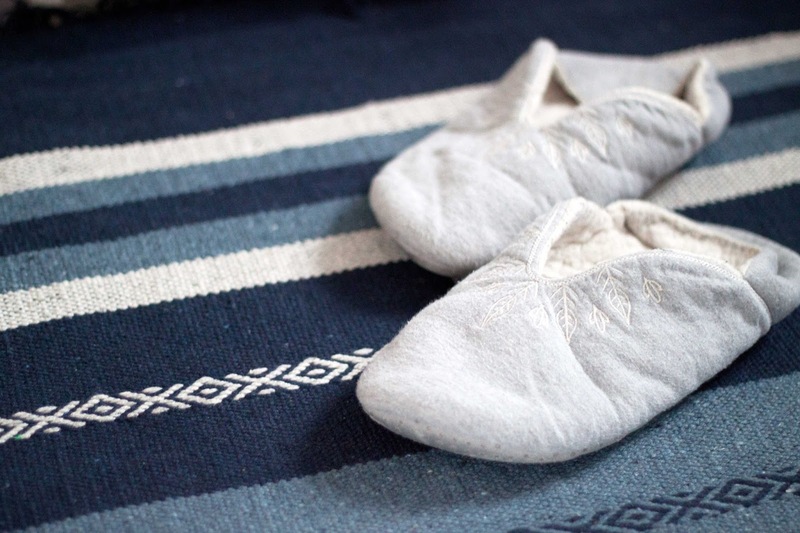 With that in mind, I really wanted to share all the little details that have made my personal space a reflection of myself with you, and show you how easy it is to make a small space feel bright, light and spacious. 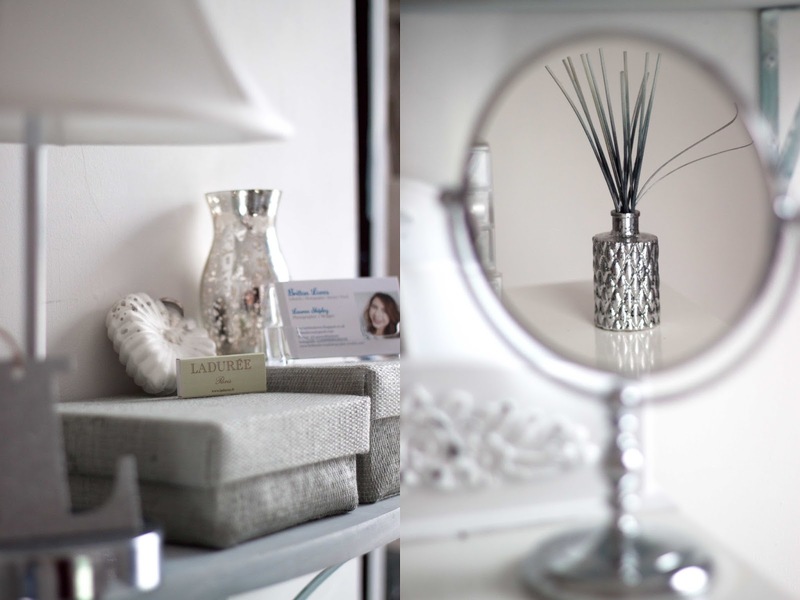 Firstly, my room is 9ft x 10ft with a small built in wardrobe which does help free up space and allow light but it’s going to be quite snug with a double which means maximising space and using clever interior tricks to make the room feel a bit like a Tardis – well, my room is blue! Corners are a cubbyhole for shadows so I’ve really gone full force with the fairy lights; now that a bookcase has been moved into a dark corner, this part of the room has been opened up with a fresh coat of pure white paint and some white fairy lights. I quite like the black contrast as it feels a little graphic and a statement feature, but white wires would look awesome and blend perfectly too – you can see where this is heading, more lights! I’ve used a draped curtain effect to make the wall look a bit more interesting, as a lot of white can sometimes give you a headache so it gives you something interesting to look at when it’s flickering away during the evenings, and I’ve also draped it across to the wooden pin board to connect the wall and bed area with my little desk, which is where all the magic happens. There’s a lot of DIY aspects to my room and my desk is no exception, as it’s been cut down into a smaller table from the long white one I had stretched across my wall from when I needed space for study guides. It fights right in the gap between the door and bed-frame which utilizes space nicely, and it also fits the necessities – pin board for my photography backgrounds (which I use in the winter when it’s too cold to go in the conservatory), pen pot which is actually a candle holder from IKEA (absolute bargain price, and I think everyone has one of these somewhere in the house), my external hard-drive which has all my work for the last 4 years on it, and my beloved laptop which hopefully is getting upgraded soon. Underneath my desk is the basket of goodies pictured above, and I got this from Homesense/TK Maxx for £4.99 – great price for the quality. 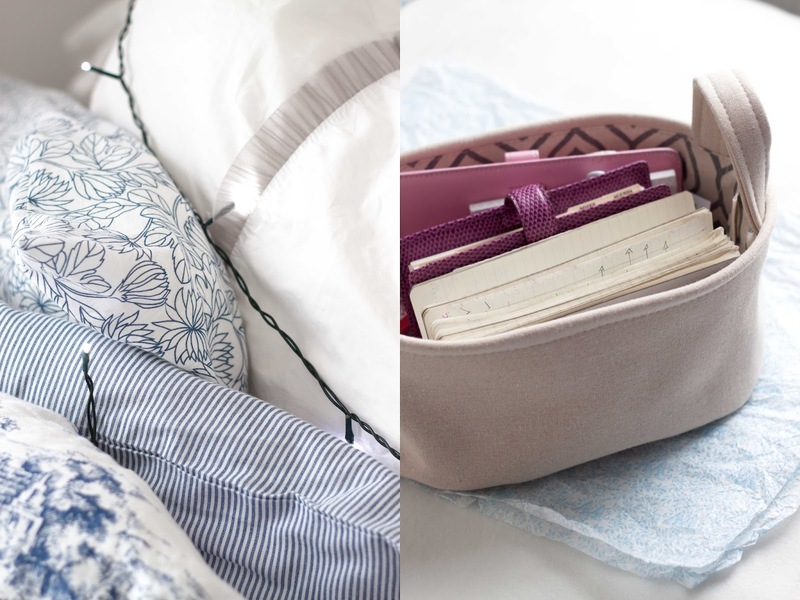 I like to keep things that I need in reach from my bed and desk here, so my chargers, notepad, Filofax and handcreams for middle of the night dry hands – essential if you have hands like mine. It’s easy to tuck away but still compliments the rest of the room which is lovely as you need to give attention to all the little details to, even the bin, but I won’t show you that. Of course, IKEA and Homesense are playing a huge part in my decorating, and my bedcovers and throw are from the former. 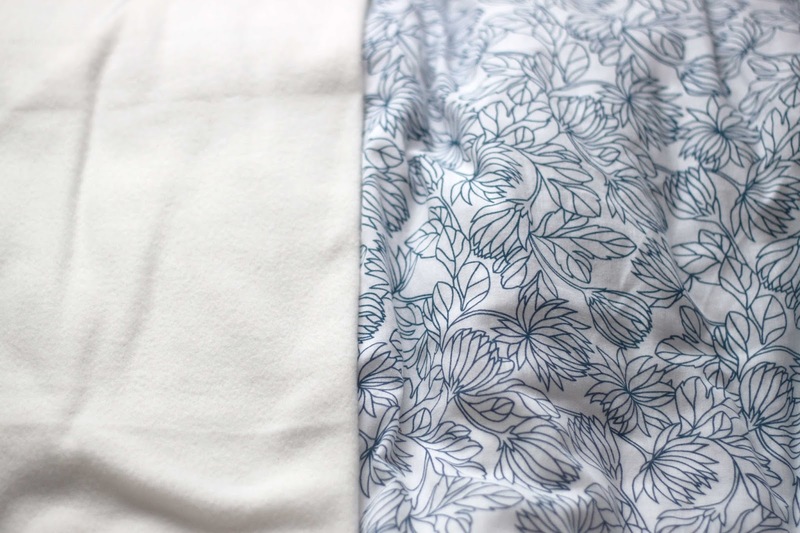 I like the splash of blue on the duvet cover without it being too much as I sleep by a window, and in the morning it reflects more light into the room by catching all the white patches and the throw which is wonderful as I get the morning light – #grownupthoughts. Back in the corners, and killing two birds with one stone we filled the dark corner with a bookcase so it wouldn’t make a huge difference, but by painting some of the wood white and adding some decorative white paper it helps soak up the light again as it’s right by the window. To keep everything organised, I’ve got more of those baskets from Homesense in a mix of wicker, plain and woven fabric which help make the shelves look tidy and organised by hiding all the junk away and keeping all my belongings streamlined. 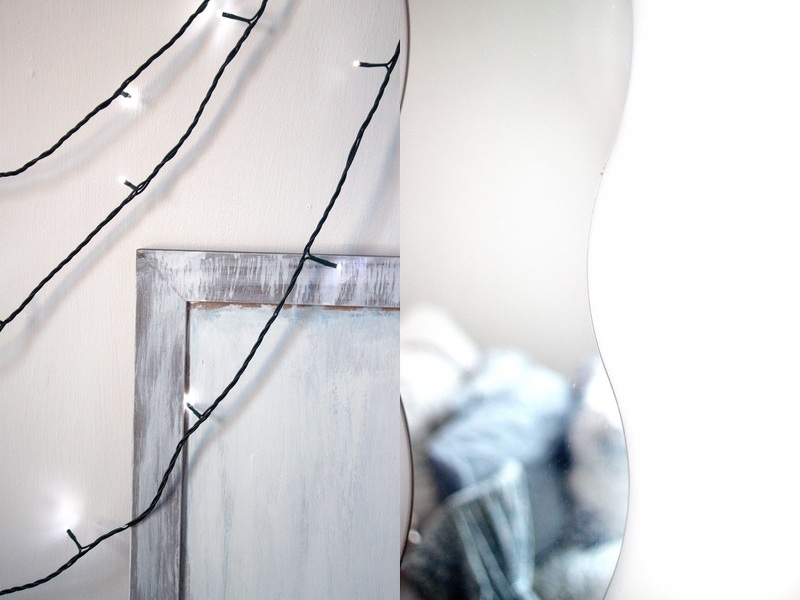 On the opposite side of the room, I’ve draped more lights up into my wardrobe to make it easier to see my clothes, and to also add some detail to a large space which also holds my mirror but is perfect for days when I do photoshoots. 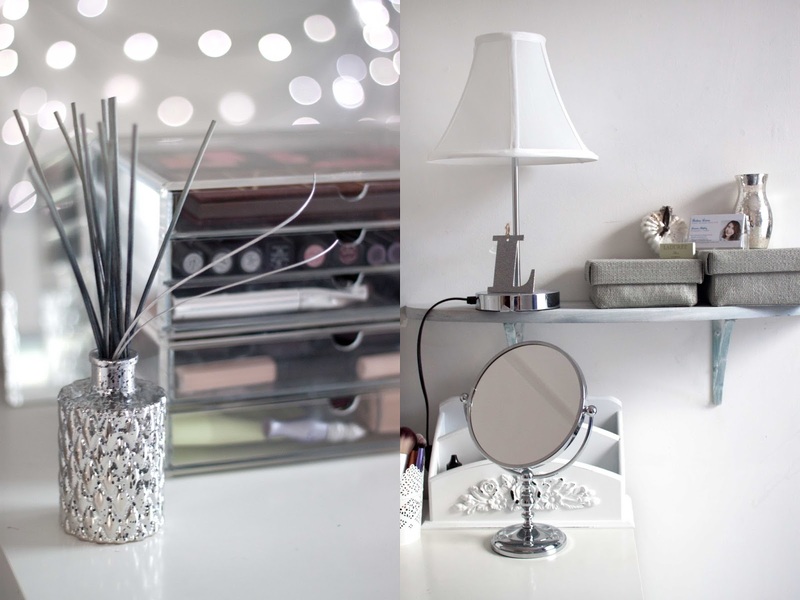 Now for the main attraction, and my clean and bright pride of joy, is the dressing table/make-up area. 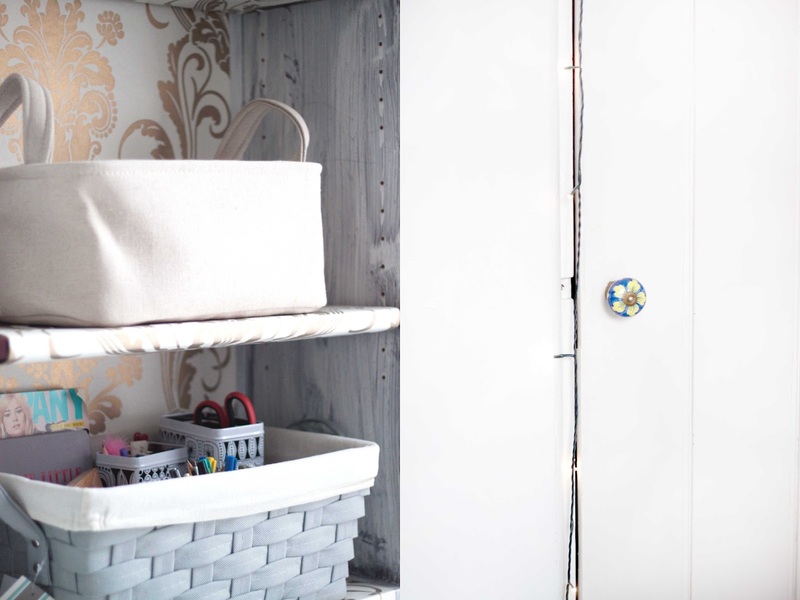 This has been insanely streamlined, stripped of all the unnecessary and old features and bits that I wasn’t using and is now a white and clear oasis – I finally learnt how to be tidy Mum! I really like the amount of space here as it just looks so clean and on days when I want to stand up and work, the drawers are a perfect height to hype away at whilst doing some leg lifts (bet you can imagine what I was doing whilst writing this now ey?). 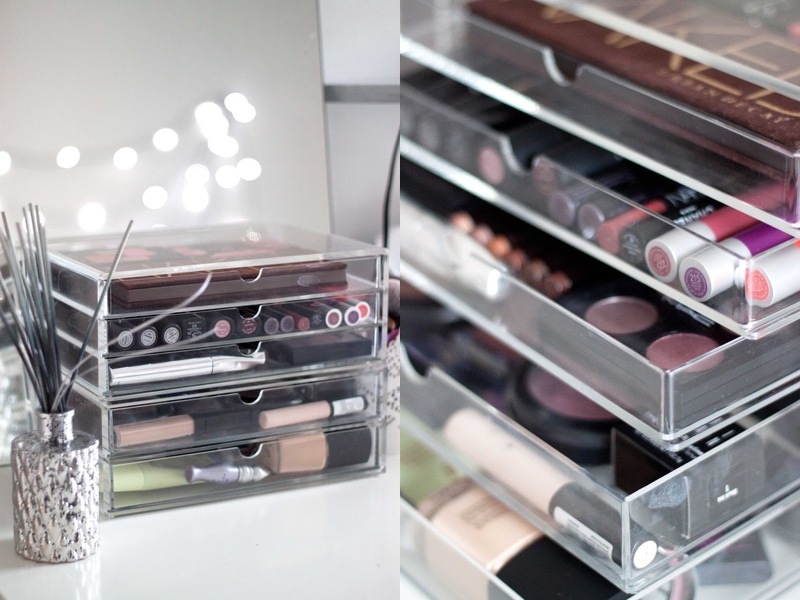 Colourwise, I’ve let my make-up do the talking with my lovely MUJI drawers – a thin 3 drawer and wide two drawer – and they hold all my most-used pieces that I like at hand, and it’s just so organised and clear that the little stationary organised crazy lady inside me does a little ‘sqwee’ every time she thinks about it. Aside from the make-up, I’ve kept the colour very neutral and silver with just interesting statement pieces that reflect light – of course – and look and feel grown-up. This vase with reeds was a finishing touch pick-up from Homesense and the Lavender smell keeps me calm all day long whilst a work, and although I don’t use the white letter storage box for letters anymore, it’s a nice piece to hold pretty stationary and sticky notes at arms reach. 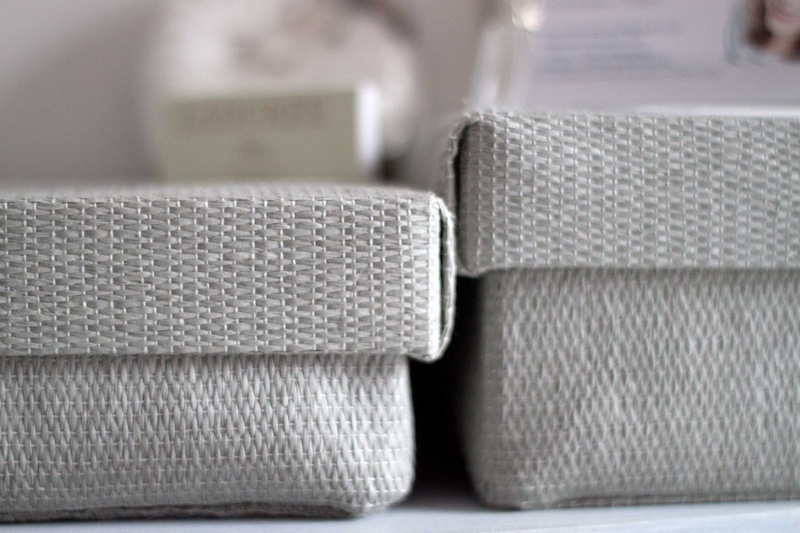 Just to bush the boat out, my mirror is from an M&S Outlet, but then I’m reigning it back in with this lampshade from Homesense, and also these lovely fabric boxes which look very serious but inside hold all my beautiful nail polishes – so much organisation, so much pretty aesthetics! I love how they are the perfect nail polish height, and I also have another two taller boxes in one of the baskets for all my taller and nail care products. On top, I’ve got my business cards, a little vase that I’ve had for years, a heart decoration from a little boutique, my ‘L’ tag from Sammy and of course, some Ladurée matches – because it looks pretty and I may need to burn a candle. For once, I enjoy being in my room and seeing how it looks; every time I walk back in after a long period of time it just blinds me at how bright and white it is. Hopefully, I can pick this room and decor up for my next place, and start planning on decorating my own place just how I want it – I am excited for kitchen appliances like you wouldn’t believe – but for now, I happy to relax after a period of sorting and enjoy the bedroom I’ve finally dreamed of; Pinterest better watch its back…. 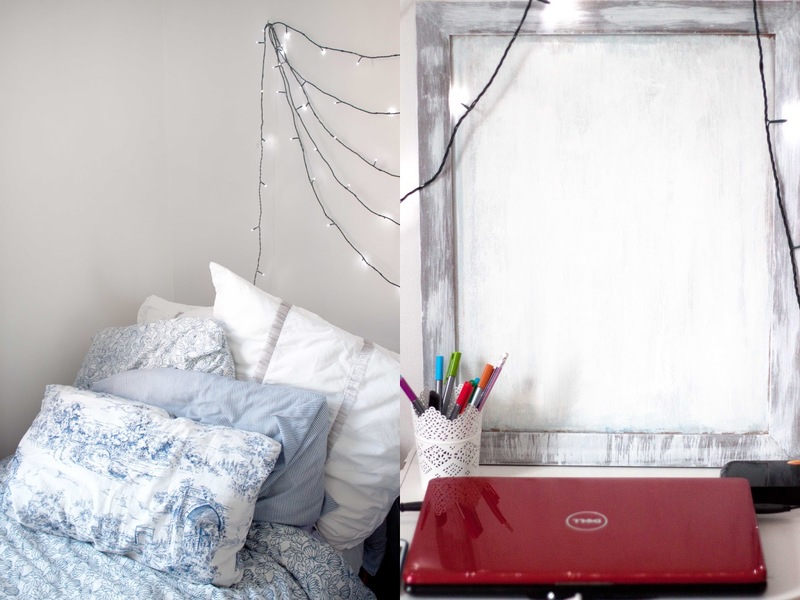 Are you a fan of decorating and home decor? What is your dream home colour palette? Are you having a New Year clear out any time soon?